Sculptra® Aesthetic is natural volumizer used to add support to sagging tissues of the face. Sculptra® Aesthetic restores the face with a natural, full and youthful look, as opposed to the sullen, sunken and sagging look that accompanies age. For our plastic surgeon, Dr. Christine Petti, it is a “secret” way for she and her patients to achieve their youthful appearance and still look like themselves—just a lot better. Sculptra® Aesthetic is made of a biocompatible material, poly-L-lactic acid and it is a collagen stimulator, so it is your own collagen that restores volume and youth to the your face. Our patients love how Sculptra® can restore a youthful shape to their face. They are relieved by the fact that they do not have to resort to surgery as their sole choice for cosmetic facial rejuvenation, viewing surgery as less desirable. Sculptra® has been used for decades in Europe and had been approved by the FDA for the past several years for cosmetic use here in the United States. The administration of Sculptra® requires great skill and meticulous technique in order to achieve results that hide the changes in the face that are associated with aging, and yet restore a natural result, maintaining the unique anatomical characteristics of each person’s face. Patients decide they want to be treated with Sculptra® Aesthetic so that they look young, yet natural and non-distorted. Sculptra® restores a facial contour that is bright, cheery, and contoured, without the risks of surgery and anesthesia. Patients often want this before special occasions like weddings, reunions, graduations, anniversaries. 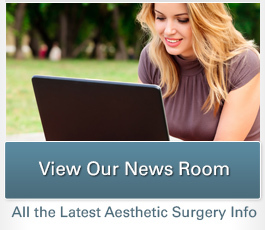 There is not a need to plan ahead so far in advance as surgery and, there is little to no downtime. 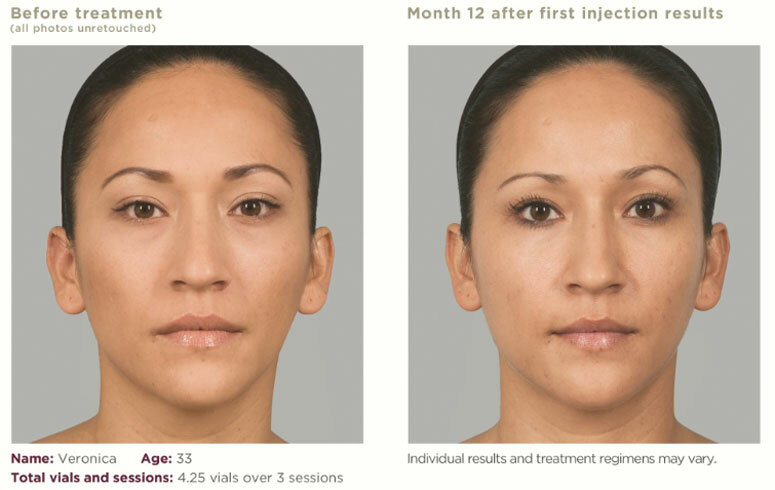 The expense of Sculptra® is less than surgery and the results can last up to 2 years. Multiple treatments are required to get the best results. Some individuals require 1 to 2 sessions, while others require 3 or 4. It is a very appealing aesthetic procedure for busy individuals who cannot take off much time from their work and family obligations. Men and women, young and old can be treated. Dr. Petti has used Sculptra® Aesthetic on young individuals in their 20′s that congenitally have flat cheeks, poorly defined jaw lines and small empty facial contours. It works faster on younger patients, so patients are encouraged to have the procedure while their ability to form collagen is optimal. How do you determine Sculptra® Aesthetic is the correct procedure for a patient? Dr. Petti determines this by listening and taking a good history from the patient, to see what they want, dream of, expect, and noting their desires/tolerance for recovery time and budget. Their expectations need to be identified and clarified through the consultation process. She examines the patient’s specific anatomy, reviews their photos, discusses the Sculptra® Aesthetic procedure, and makes a specific plan of “attack” of the aging process or whatever they are trying to volumize and contour for that individual patient. The treatment is customized and planned. The expectations are targeted, so that they are realistic, and the risks are discussed. Patients may be bruised in the areas of treatment and a tenderness can be present, but these are temporary. Dr. Petti has her patients take a medicinal form of arnica montana to prevent and decrease any swelling and bruising. She also cools the skin prior to treatment and make certain patients are off aspirin, motrin and other arthritis medications. What other procedures can supplement Sculptra® Aesthetic and why would you suggest combining them? Sculptra® Aesthetic is a volumizer that stimulates the patient’s own collagen production in their tissue, therefore, it takes time to see youthful changes in the shape and contour of the face. Treatment results may take 6 to 8 weeks to first appear, then the results may progress over a period of several months. 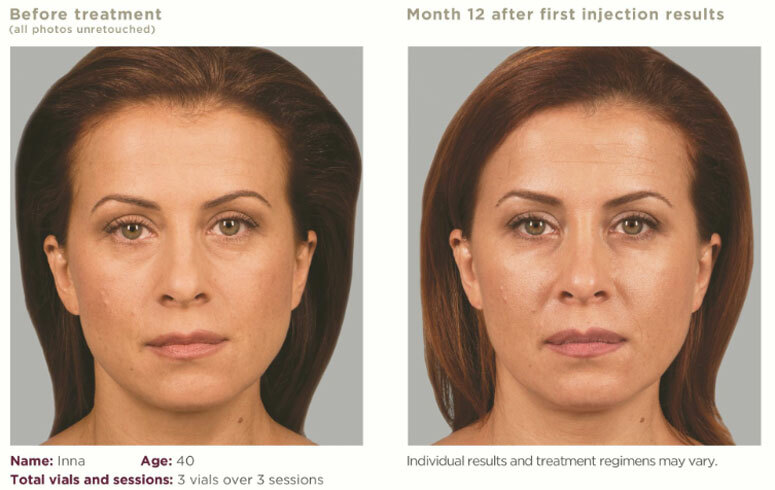 If a patient wants an immediate change, Dr. Petti can utilize other “fillers”, such as JUVEDERM™, Restylane® and Radiesse®, depending on the anatomic area and tissue texture that she trying to augment, shape and support in the face. These fillers can be placed beneath the skin, on top of the Sculptra®, adding support to the skin at a more superficial tissue level. The Sculptra® is placed deeper in the same plane of tissue that she works within when performing a facelift. The fillers are placed beneath the dermis, immediately under the skin to support areas where the skin may fold and buckle, such as the tear trough areas of the cheeks and the smile lines around the mouth. The fillers can be done at the time of Sculptra® or the procedures may be staged and performed on separate appointments. Since Sculptra® is placed deep, it is not used in the areas of the lips or mid forehead. Fillers can be used in the lips. Fillers in these areas enhance the results of the Sculptra® which is most frequently used in the cheeks and temporal forehead areas. 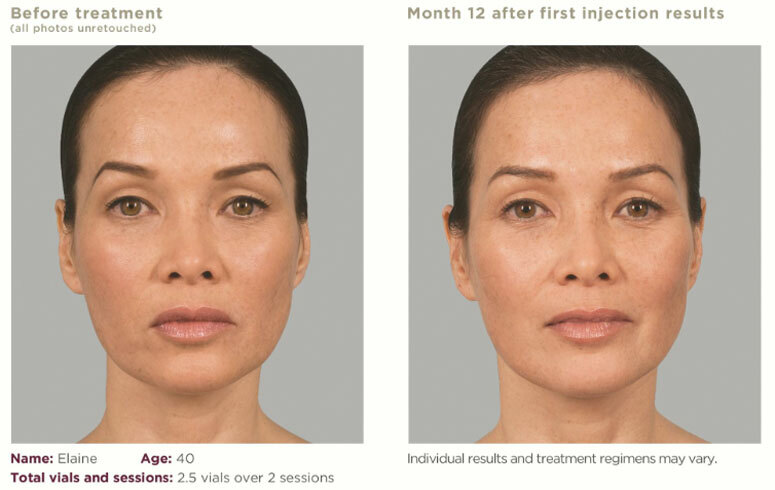 Sculptra® has powerful and pleasing volume enhancement outcomes in the cheeks and temporal forehead areas of the face. Sculptra® Aesthetic has been a life saver for me! With Sculptra® Aesthetic, the youthful shape and contour of my face has been preserved and results subtle, natural and real! It has been my non-surgical salvation! Sculptra® Aesthetic is the BEST thing that I have ever done to my face! I always get compliments about my skin. Trust me I had very problematic skin and have been working on my skin for 20 years. Dr. Petti in consultation discussed Sculptra® Aesthetic with me showing me how and where I needed the volume put back into my face, not to mention in time the texture as well in my face would improve. She was very thorough educating and informing me. As a result after having Sculptra® Aesthetic twice, my observation is that my bilateral lower periorbital area looks soooooo much better, not to mention the lower area of my face. (I now try not to sleep on my face). The texture of my skin as I had active Acne skin in the past, looks so much better! The volume put back into my face has given me a much more youthful appearance. Remember as we sleep at night, we always favor one side of our face. Our skin is material and when we sleep on one side year after year after year, we tend to get laxity on one side more than the other. I always heard people saying they hated their Jowls/Marionette lines and under their eyes, because they suddenly notice one day when looking in the mirror and become horrified to see how much they aged. That was me!! Giving my face the volume it has lost with Sculptra® Aesthetic not only brought back my youthful appearance I once had, but it continues to work over time stimulating collagen and improving the texture of my skin. 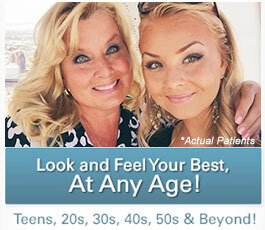 I have had Sculptra® Aesthetic twice and saw results immediately! Dr. Petti also educated me about great medical skin care with consistency being key to great looking skin. So as I maintain my cosmetic skin treatments with Dr. Petti in her medical office, then at home under her recommendation I am doing my medical skin care regimen, like physical fitness it is Skin Fitness!! I am happy with the beautiful results of Sculptra® Aesthetic! Along with the consistency of great medical skin care that I have been diligently keeping up on. Thank You Dr. Petti for giving me back my face that is not only youthful and beautiful now, but also the education about maintaining and preserving my skin for the present and future!